Gone are the days of the yellow pages since you have contact card to avail. With Library Card Templates you can seek the name of the students enrolled in and put it in the contact card. Names of other people who are important such as doctors, lawyers, teachers, friends and relatives can be added in the template to find their number easily. 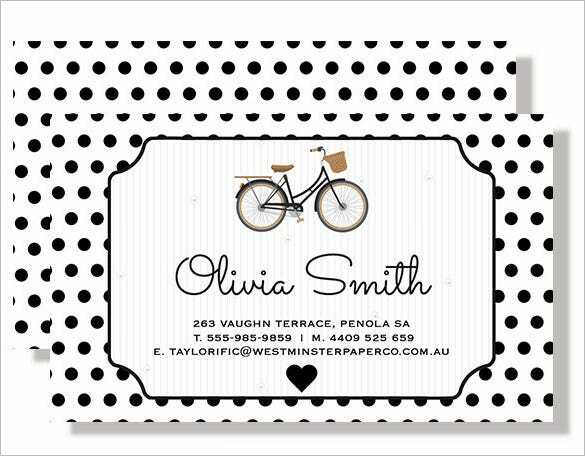 Personalized Bicycle Contact Card Black & White Spot prints make personalized bicycle logo business cards, contact cards, personal calling cards. 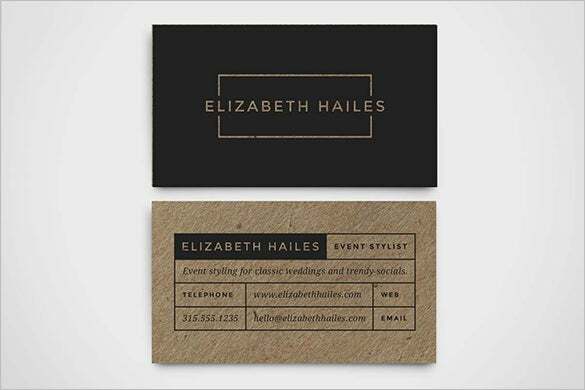 It is a combination of black and white spot print DIY or readymade printed stationery from the Westminster Paper Company. 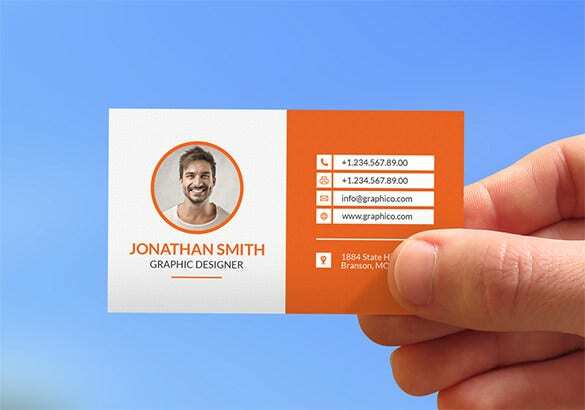 Creative Corporate Business Card comes with classy design and consists of three colour options of green, blue and orange CMYK 300dpi colours. It is horizontal in shape and the size is 3.5 x 2 inches. It consists of fully layered editable files. The files include one readme PDF file and two PSD file. 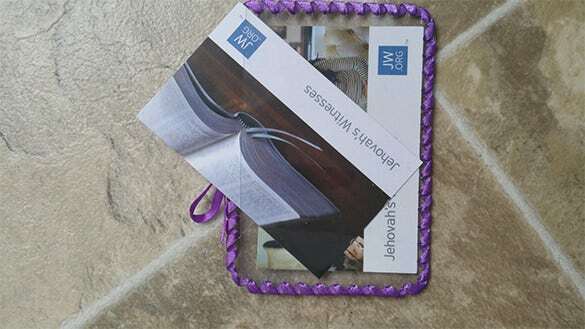 JW Contact Card Holder, which cost only $5, can carry any standard size business cards. It is transparent and looks classy and neat, having pop of colour. It is available in almost all colours such as pink, burgundy, purple, red, khaki, lavender etc. You can request for colour customization is you cannot find the colour of your choice. 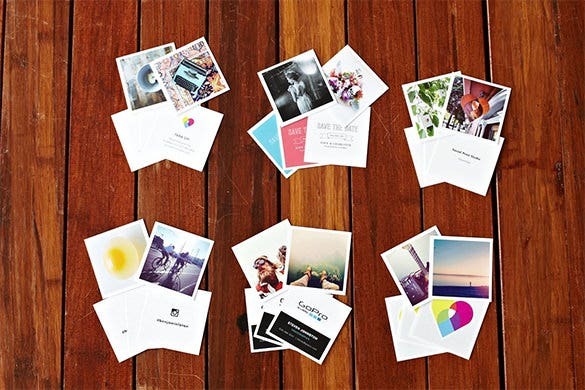 Microsoft has various business card templates for you. Download one and double click on the file. Under the compressed folder tools, you will see a new extract tab and the files listing. Click the .vcf file; it will automatically link to your MS Outlook contact. Change or add the name of the contact and click save and close. 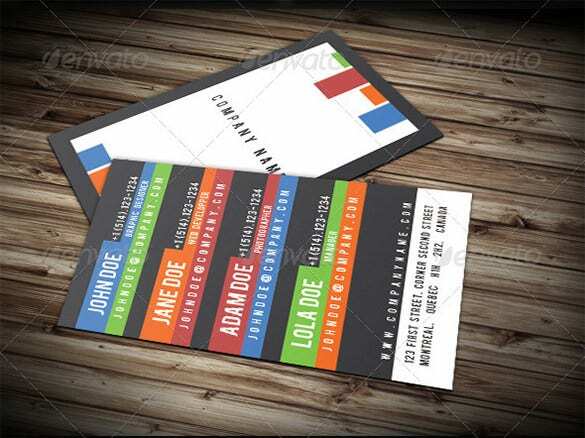 Digital Printable Contact Card Template is a double-sided template for personalized business cards, contact cards, calling cards etc. It is available in two colours – red and green. In addition, the file includes JPG file. The backside covered with floral designs. 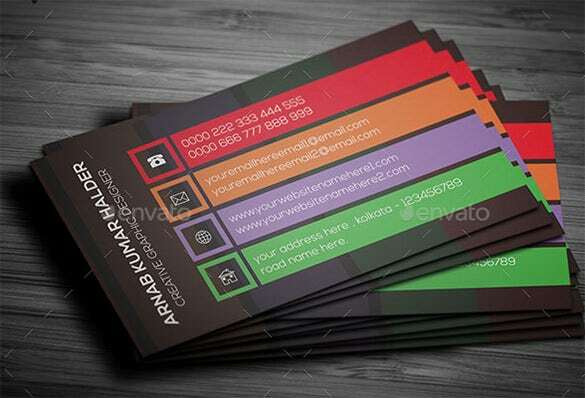 Colourful Contact Business Card is compatible for any business organization or for personal use. The front and back are of PSD files and easily editable. It comes in 300 dpi CMYK colour. The size of this template is 3.5 x 2 inches. The PDF user guide helps you in customization easily. 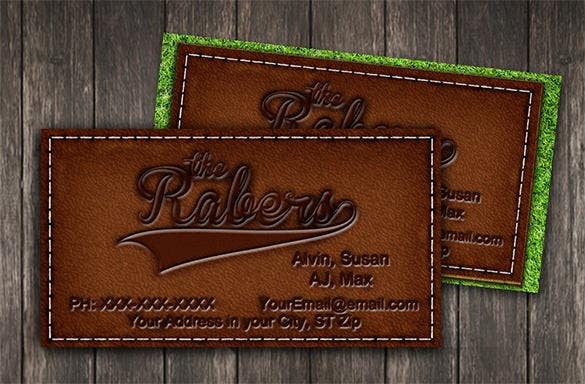 Leather Stitched Contact Card Template a very chic and classy in style, useful for making baseball mom, business cards, calling cards, family cards, contact cards, sports cards etc. It is of leather-stitched design. It is rectangular and fits in any cards holder. 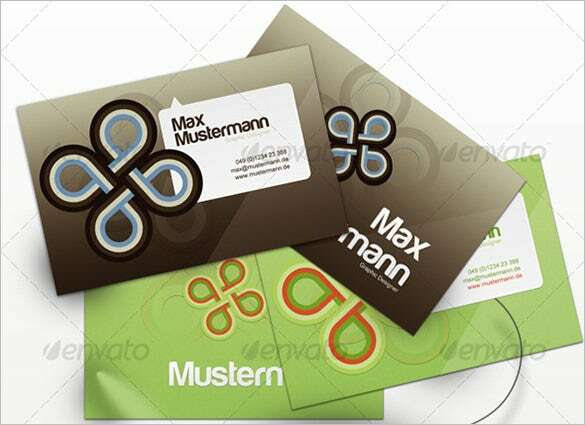 Multi-Contact Business Card is colourful and magnificent to look at. It is rectangle in shape and can add up to four contact names, numbers with email ids of your employees. It is a combination of multiple colours like blue, green, orange, white, grey and maroon colours. 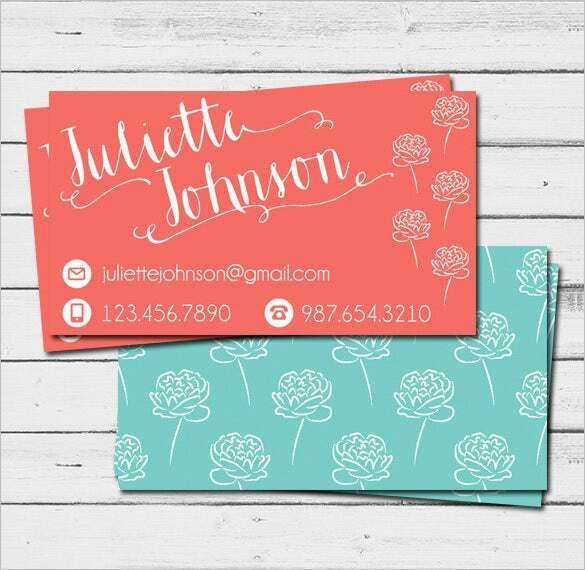 The backside of the card is for adding your company name. 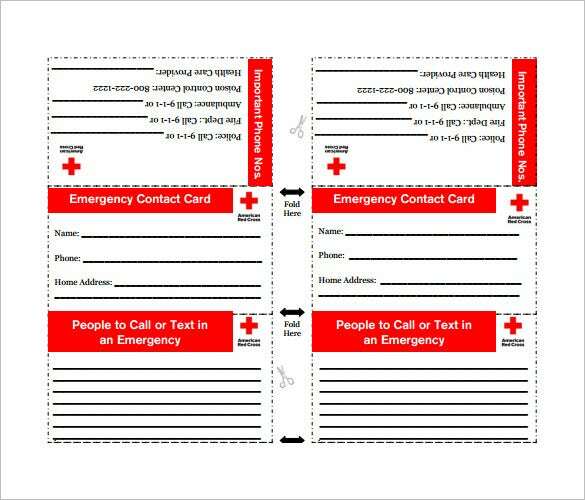 Custom Wallet Emergency Contact Card Template is a rectangular and very thin metal wallet card. 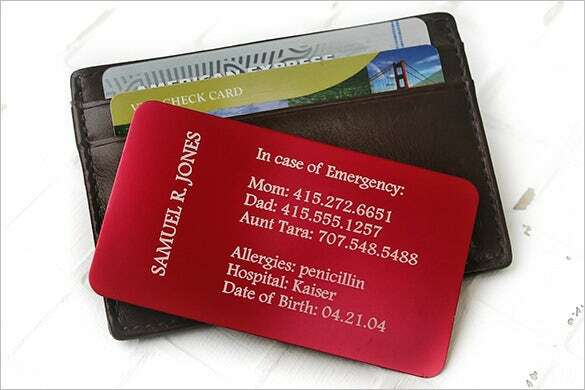 You can add all your emergency contact names and their numbers and carry inside your wallet all the time. It is available in purple, black, pink, red, green, silver, orange, and blue and gold. Prestige contact Cards come in a set of 100 in numbers and red in colour. 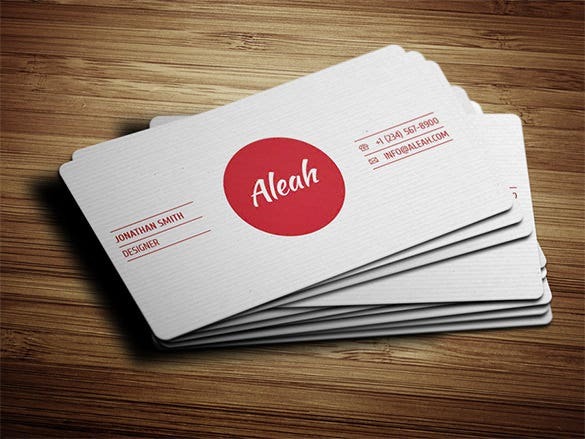 It is rectangular and is of the regular business card in size. 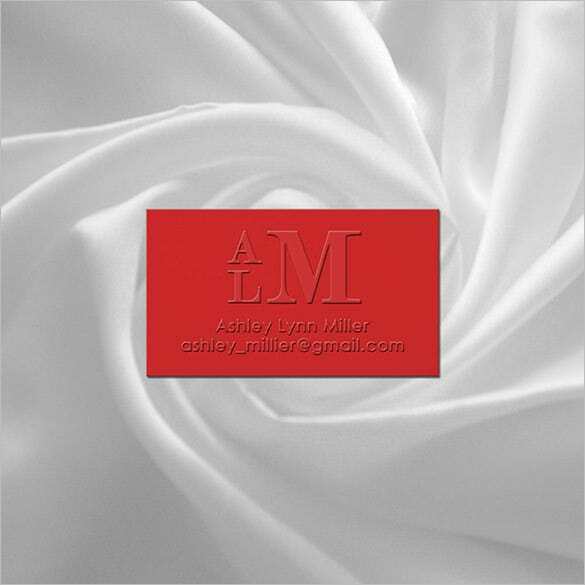 Red in colour, the embossed fonts make the card looks very stylish, very professional and unique in design. With these templates you are benefited of finding the numbers. 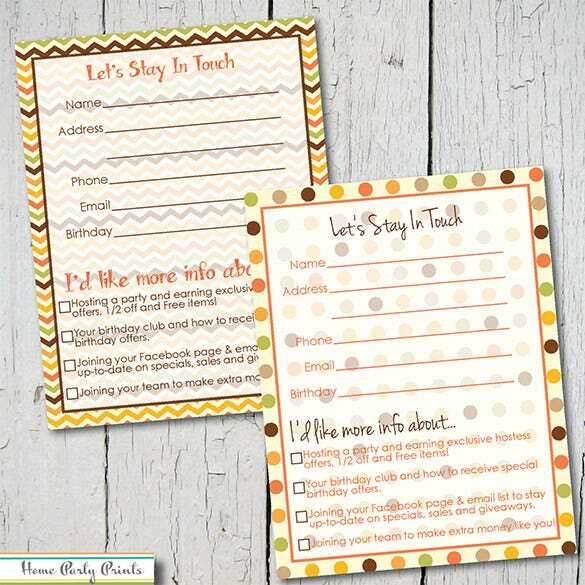 The templates are also a way by which you can send the list across to your friends and relatives online. 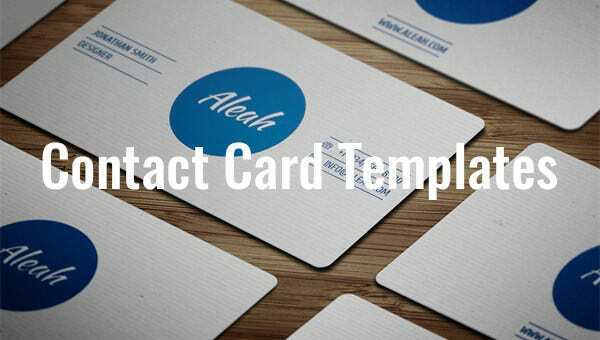 All you need to do is to download the card templates and find the contacts that you want.